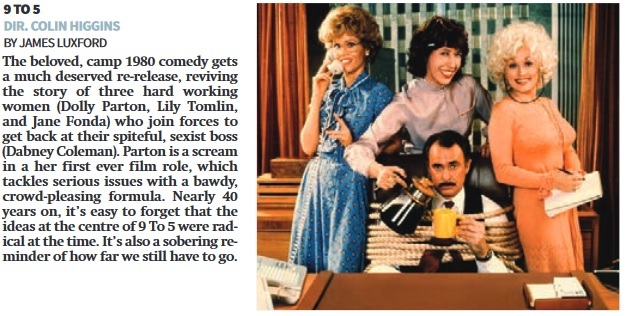 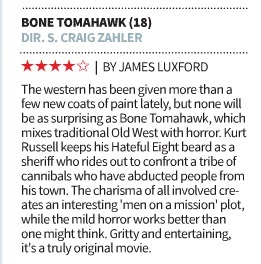 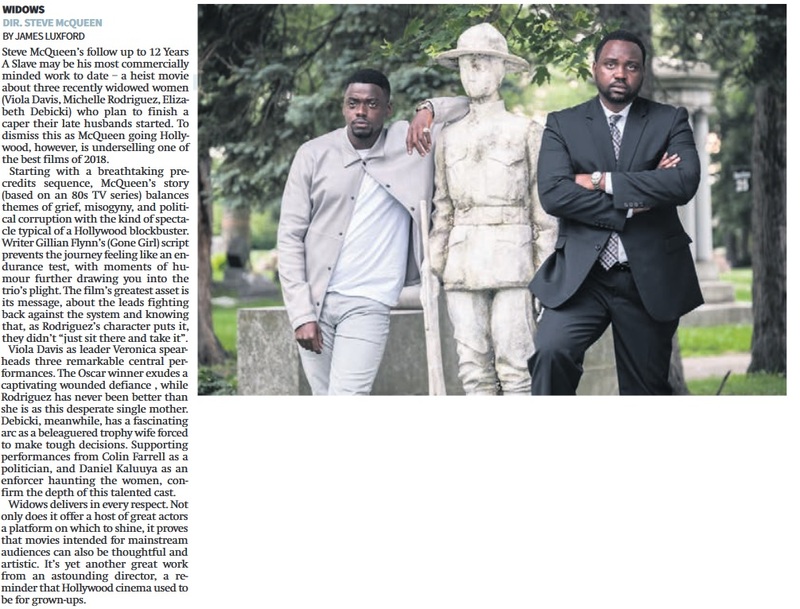 City AM: “Bone Tomahawk”, “How To Be Single”, “The Finest Hours”, “Triple 9” reviews. 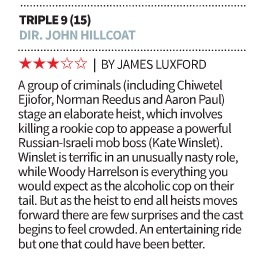 Please click the images above to read my reviews of “Bone Tomahawk”, “How To Be Single”, “The Finest Hours” and “Triple 9” as published in City AM on 19th February. 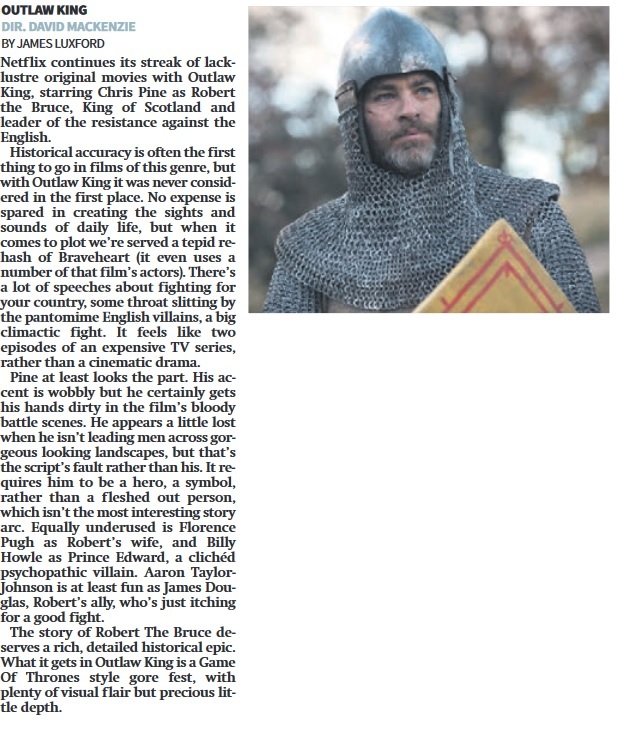 The online version of the reviews can be read here. 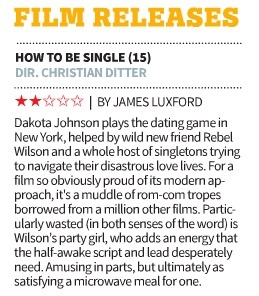 Posted in City AM, Movie Review, Uncategorized | Comments Off on City AM: “Bone Tomahawk”, “How To Be Single”, “The Finest Hours”, “Triple 9” reviews. 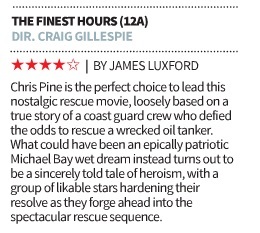 Branagh and co. simply haven’t done enough to pique our interest.